Fireproof and refractory volcanic carbon grills. 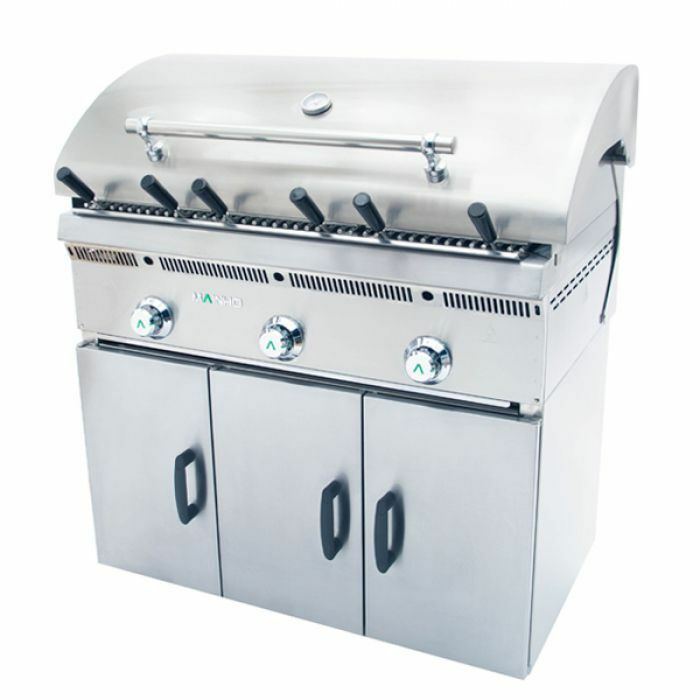 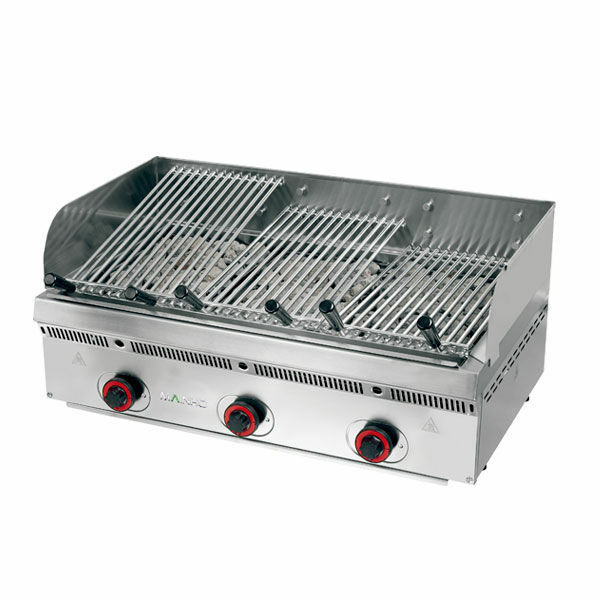 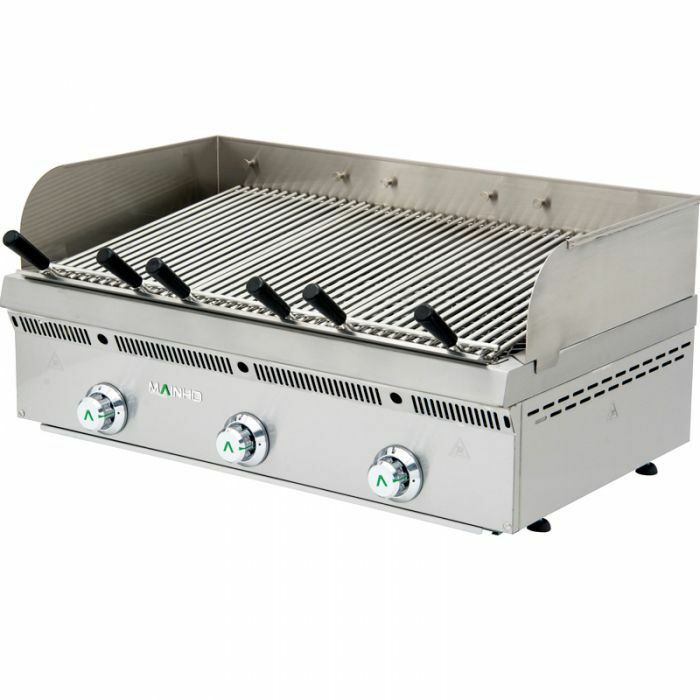 Optional: Stainless steel rod grill. 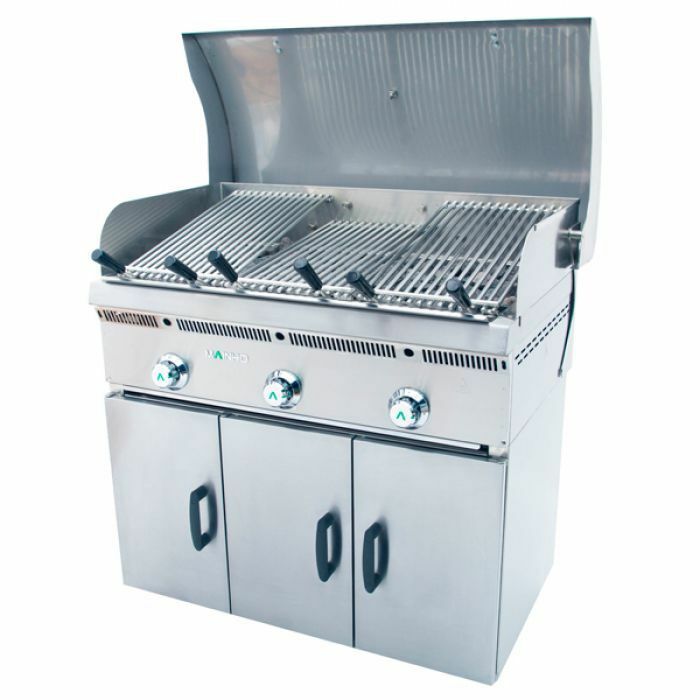 Optional: Stainless steel perimeter panel.